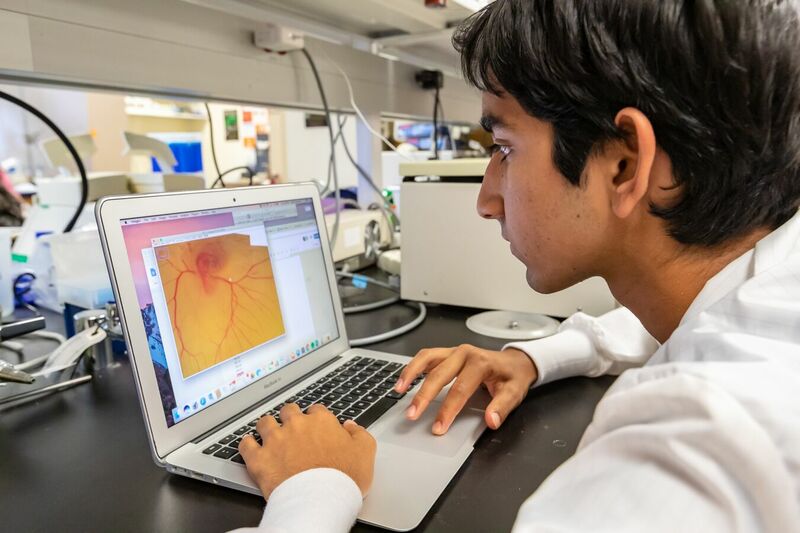 The biological sciences are entering a new era in which scientific advancement requires quantitive solutions to large-scale ad complex problems. In this course, we will focus on mathematical modeling of tissue and tumor (abnormal tissue) growth. We will start with very basic models and provide prescriptions as how to increase the level of sophistication and thus the realism of the models. As the biological mechanisms of growth are introduced in the Biology course, we will present mathematical models of those processes and also introduce computational algorithms that can be used to simulate the models on the computer. We will discuss applications ranging from tissue engineering to studying the growth of tumors such as melanoma (skin cancer), glioma (brain tumor) and neuroblastoma. Further, we will discuss the prevention, diagnosis and treatment of cancer in a clinical environment. This course focuses on the processes that regulate the normal growth of cells, how this regulation can be perturbed during the progression to tumor formation and cancer, and how information about these processes can be used to develop strategies for therapeutic intervention. Although modern biology has made tremendous progress, much research work remains to fully understand how complex systems are constructed. This understanding is essential to allow for rational development of novel treatments for many human diseases including cancers. 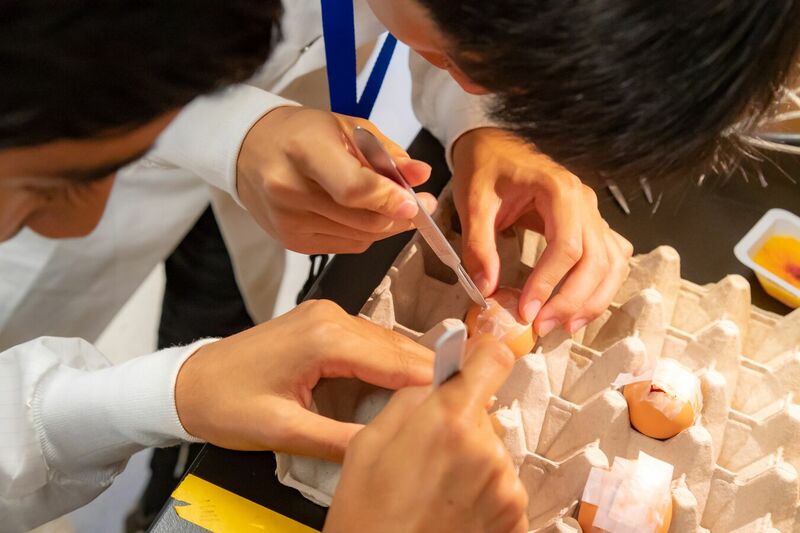 Students will explore through lectures and hands-on labratory practical’s, the biological mechanisms regulating growth of living cells and their cooperative interactions in tissues. Letter topics will include descriptions of the cell cycle and its control points, signal transduction pathways in growth and development, genetic mutations involved in carcinogenesis and limiting parameters on tour growth. 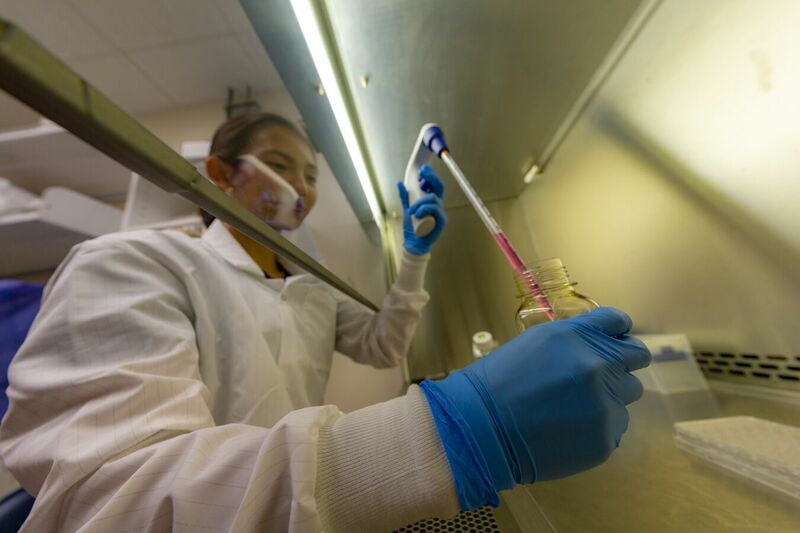 Students will also be able to tour research laboratories active in these areas and receive demonstrations in the applications of cutting edge analytical instruments, e.g. confocal fluorescence microscopes. 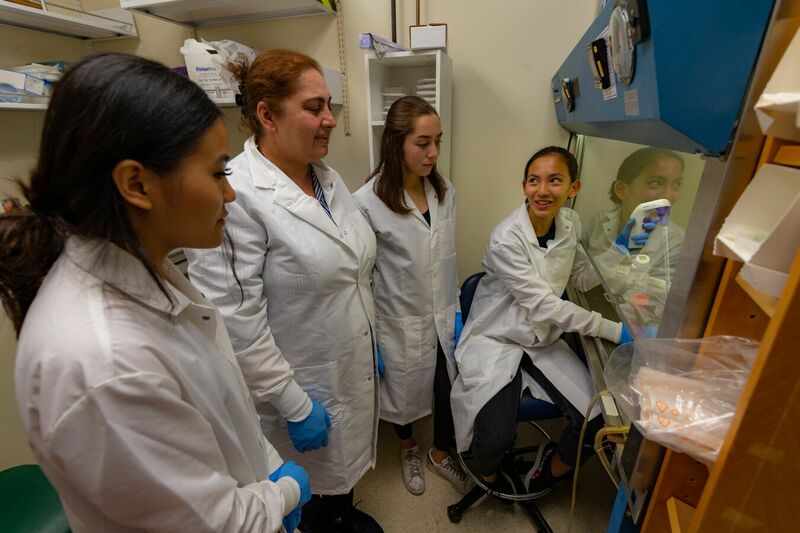 For laboratory segments, students will use simple model organisms (Xenopus frog eggs, Hydra) to study aspects of normal cell behavior in development (rapid cell division, morphogenesis and pattern formulation), as well as conduct tissue culture experiments. This experimental data collected from these studies will be compared to the results from mathematical models for growth control, differentiation and morphogen signaling developed in the mathematical biology course that are relevant to tumor biology.